The wireless technology makes the installation quicker and the smoke detection smarter. All units are interconnected using WiFi. Should one device stop working, you will quickly be notified, making maintenance easier. Our solution saves lives every month, and the stories are often the same: Food is prepared late in the evening, but the tenant has fallen asleep and does not hear the fire alarm. The alarm central will try to contact the tenant. If no contact is established, the fire department will be alerted and provide information on the location of the fire, temperature, when the fire started, etc. Your safety is dependant on your neighbour when living in an apartment, and an interconnected fire alert solution is needed to ensure the safety of the building. Being connected to an alarm center adds an additional layer of security and comfort as they will contact the tenant before calling the fire department. Fire safety is the responsibility of the property manager. To make it easier for the property manager, we have created a management panel in which all events are documented and provide the property manager with an easy overview of the safety of each apartment, common areas and lists all tasks needed to be done. Continuous overview of the residents' safety in the building. This is where the administrators see the current status of each zone, and that all units are functioning properly. The system is testing itself continuously and sends important notifications to the residents and property manager to ensure the safety of the building. Residents maintain their contact information in the app. With a single click, the administrators can send text messages, emails or call residents. In order to optimize communication between sensors and define the best escape routes per zone, administrators can easily establish different fire zones in the building. To avoid unnecessary evacuations of the building, an alarm center will contact the resident owners of the home where the alarm has been triggered to get a confirmation before the fire department is called. 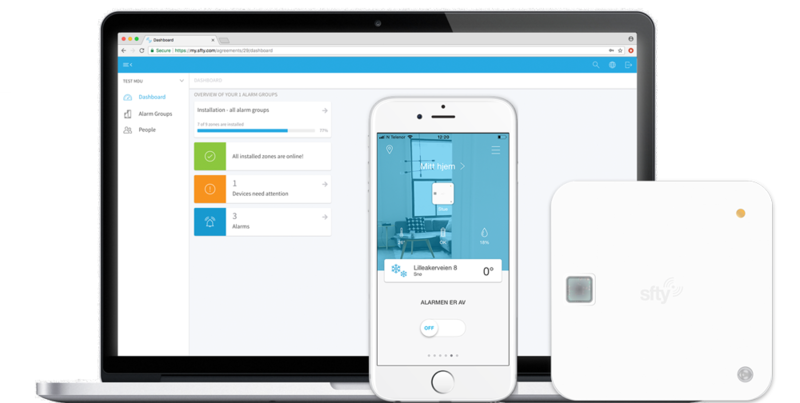 Is a sophisticated solution providing you with an easy overview and administration of the residents and the fire safety in one or several apartment buildings. The administrator has the possibility to define the rules controlling their respective layouts and fire procedures in case of an emergency. Our solution is supporting multiple administrators. An admin can access the portal from a smartphone, tablet, or computer, and receives messages if smoke is detected, if the battery in a device is low or if a device is not connected to the Internet. The system also shows fire alarms and sensor information for all apartments and common areas. 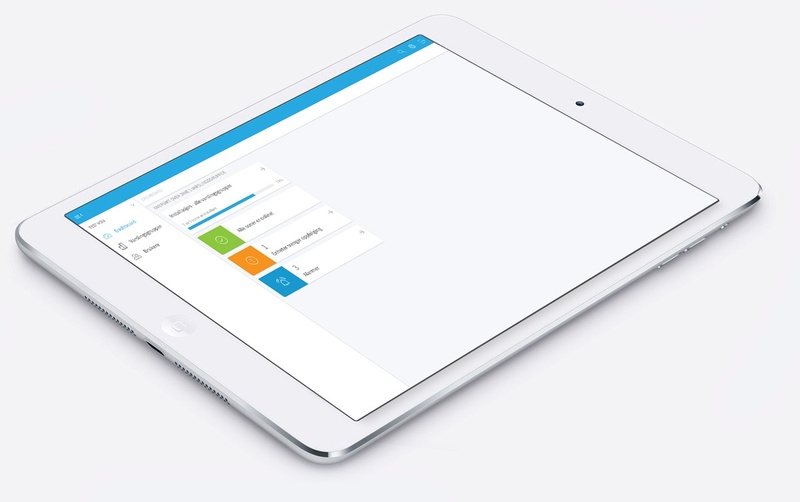 With the sfty-app, everything becomes easier and smarter. It has simple but important functions that enhances your personal safety and the safety of your home. The sfty-app allow you to invite family, friends and a neighbour's watch to your personal safety network who can be notified should you need help. If your burglar alarm is triggered, your personal safety network will be notified and can check if there is a break in faster than anyone else. Smoke alerts and notifications in-app, giving you notifications even when you are not home. Turn the burglar alarm ON/OFF. 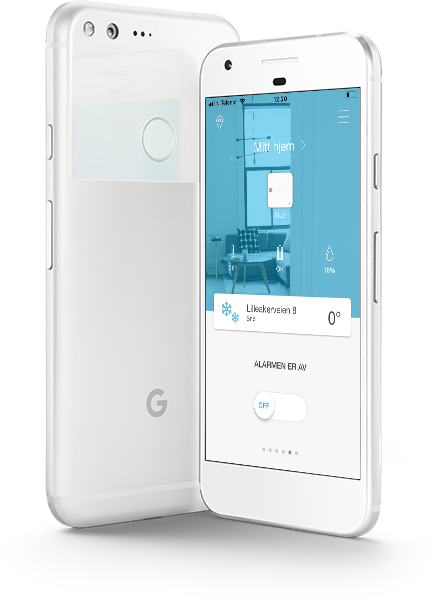 See the current temperature of your home, and get a notification should the temperature in the children's room be too low. Show humidity in your home, and sends a notification should there be a risk of moisture damage or fungus. 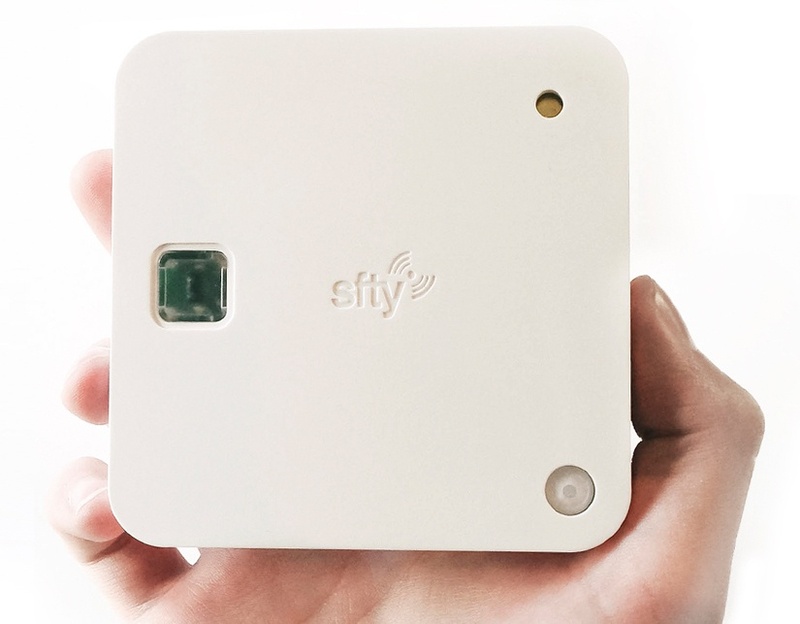 sfty Sense is a smart optical smoke detector that also measures temperature, humidity, and movement. It is connected to your WiFi-network and add to your collective fire alerts for the building. At the same time, it allows you to keep an eye on your home through the sfty-app. When smoke is detected, all sensors in the building are communicating through its own radio. It is also using the internet to notify you, all tenants, and the alarm central. Smoke was detected in an apartment in Oslo at 2.21pm. The resident is immediately notified by text message and called by the alarm center. The alarm center then notifies the fire department that a fire has broken out at 2.26pm. The fire department arrives at the scene five minutes later, at 2.32pm. The situation is averted and two people suffered minor smoke injuries.